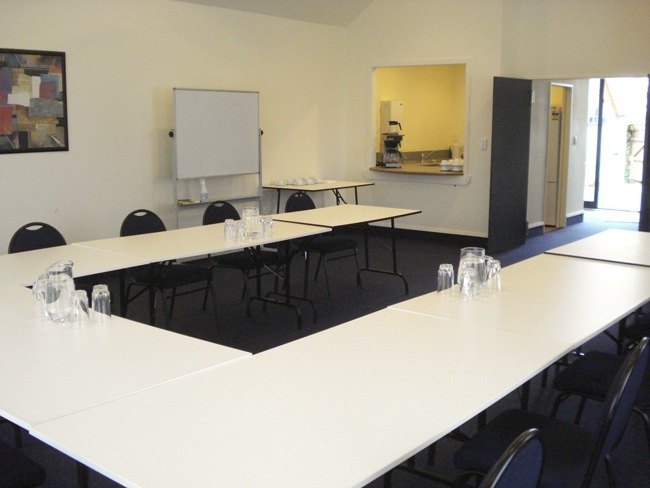 If you are planning a conference, seminar, meeting, hearing or team building activities in the Central North Island, The Peaks Motor Inn at Ohakune has the ideal conference venue and the best accommodation in Ohakune. 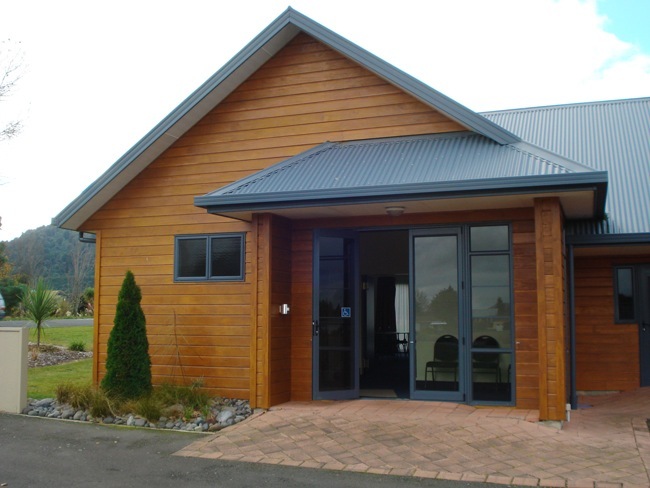 We are centrally located, therefore ideally placed for businesses and departments with branches/offices located around the North Island. The room can seat a maximum of between 50-60 people in theatre style. 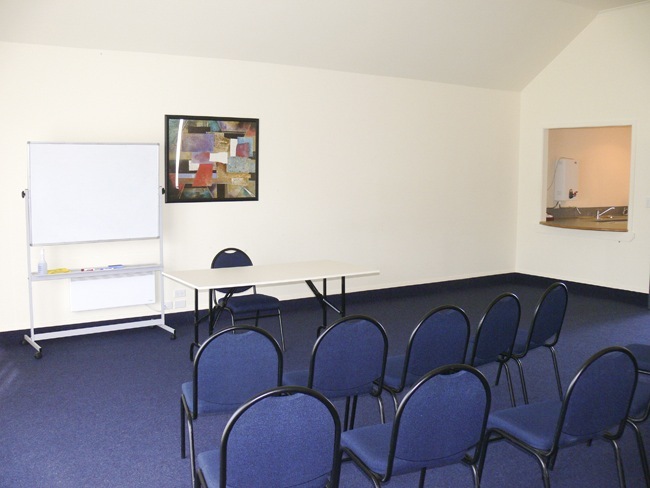 The facility is versatile in use and is suitable for small and larger meetings, hearings, briefings, team building and training workshops, and similar functions. It has also been used successfully for breakfasts, and dinners for large groups of guests. 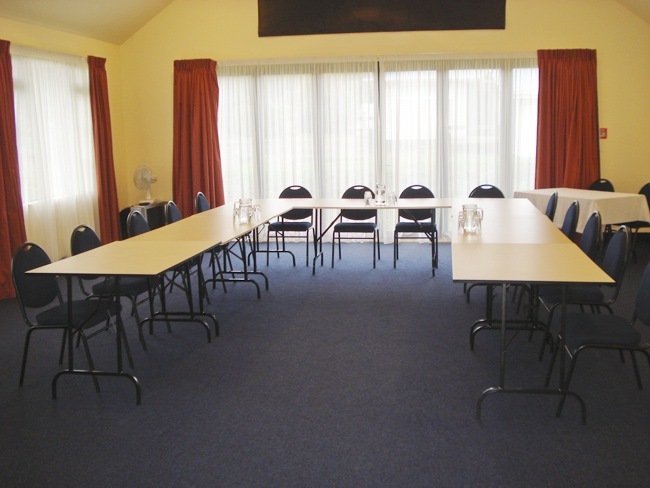 The Peaks Motor Inn, Ohakune offers a range of modern, quiet accommodation comprising Studio and One bedroom units. Refer to our ‘Rooms & Rates’ page to view accommodation options. Please contact us to discuss rates. In house catering is available for morning/afternoon teas and lunches, or arrangements can be made with local restaurants as required. 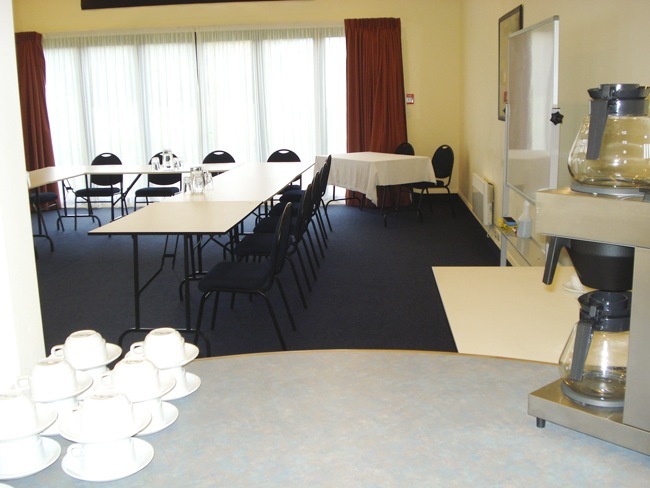 All functions come with complimentary tea/coffee/water. Please contact us to discuss needs and costs. 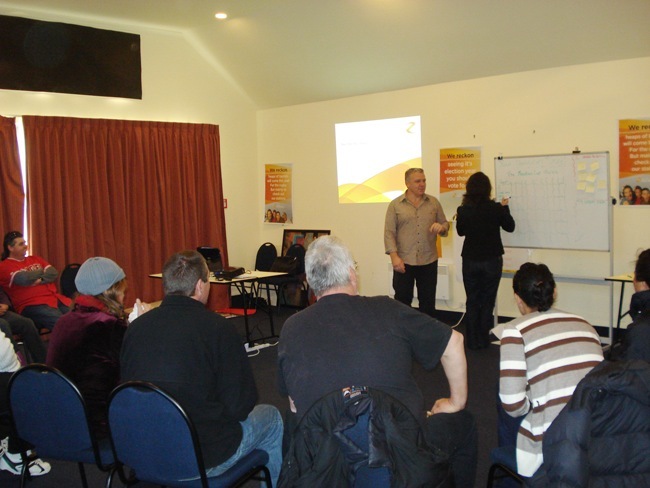 If you are planning a team building or workshop type session and are looking for a facilitator we may be able to assist you with a locally based facilitator who has international experience (contact us to discuss rates/availability etc). ‘Time Out’ options can be arranged with a wide range of activities, from fabulous bush walks, more alpine type hiking, biking a wide range of dual purpose trails in the area, kayaking/jet boat on the Whanganui river, paint ball, quad bikes and many more to choose from. The range of choice gives options to suit different levels of fitness. Equipment such as bikes can be hired locally. For more information on these please see our Summer page for detail and descriptions. © The Peaks Motor Inn. All rights reserved.